The City is currently reviewing how athletic fields are allocated and maintained and is looking for Winnipeggers’ feedback. The aim is to ensure City athletic fields are well maintained, fairly shared and used to the fullest extent possible and public input is an important part of the process. Starting today, an online public survey will be available for all residents to provide their perspectives on current and future needs for athletic fields in Winnipeg. In the coming months, current athletic field users will be provided with additional opportunities for input through workshops. Complete the online survey. The survey will close March 27, 2017. 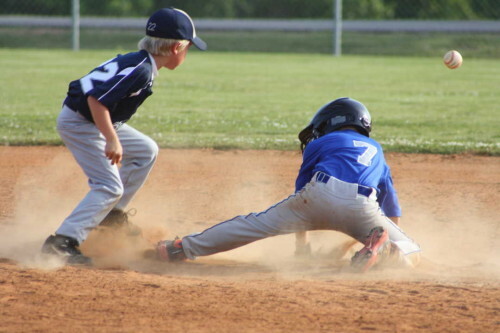 The City currently manages approximately 1,000 athletic fields, which includes 532 soccer fields and 375 ball diamonds, with around 93 fields leased out exclusively to specific sports groups. To see a complete listing of fields, visit Athletic Fields on the City’s website. The Athletic Field Review will result in policy recommendations that will help guide all future athletic field use with a strong focus on affordability, equitable access, the needs of users and best practices from across Canada.